ASAP Containers in Omaha, NE has the answers to your dumpster questions. 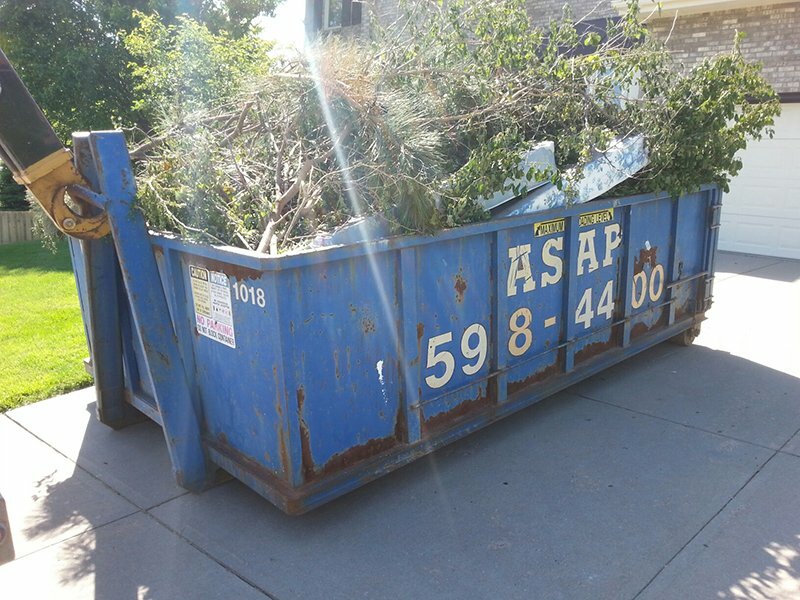 ASAP Containers in Omaha, NE has the answers to the most frequently asked questions about dumpster sizes, rental and use. ASAP Container offers 8. 10, 14, & 18 cubic yard open top, steel roll-off containers, designed for handling trash, construction/demolition debris, and yard waste. (Note: When filling the container with concrete, the load cannot be mixed with other types of trash. How full am I allowed to fill the container? When filling the container with light materials (wood, drywall, trash, etc.) the container can be filled so that it is level with the top rail. When filling with concrete, rock, bricks, dirt, etc.., the container can only be filled half full, to the line marked on the side of the container. If container is overloaded, you will be charged extra. What can I NOT put in the dumpster? We DO NOT allow customers to put any of the following substances or materials into any of the containers: Liquids, barrels, chemicals, tires, batteries, appliances, RR ties, asbestos, or ANY hazardous waste. Prices are on a per pull basis, with one week (7 days) time limit. If you would like to keep the container longer than 7 days you must make arrangements PRIOR to the pickup date, at a charge of $10.00 per day. Otherwise all containers will be picked up any time on the 7th day. Please call if the container is full prior to the end of the week for a pick up. In placing the container, we will try not to cause any damage, however we will not be responsible for any damage that may occur to any surface or property during placement or hauling of the container. 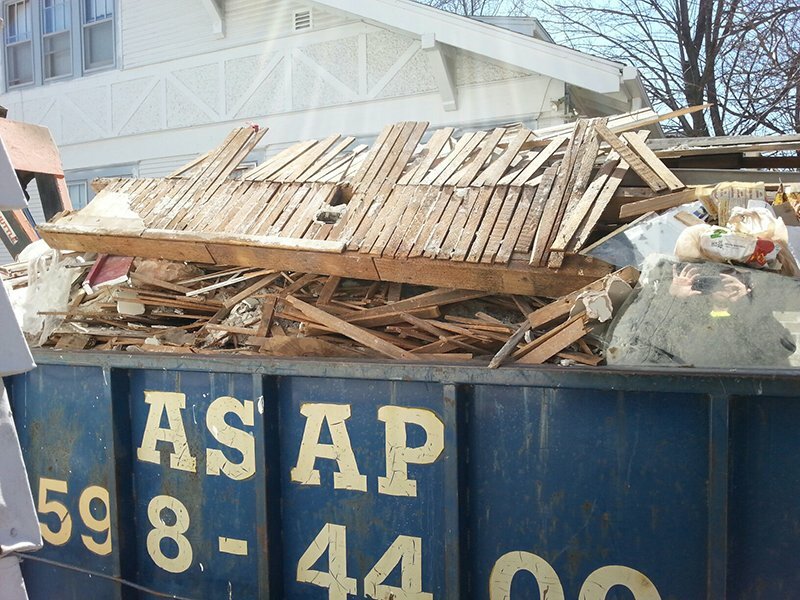 Call today with any additional questions you have about our dumpsters and services.